This kit contains the best sleeping pills - all natural - and more. From: $167.70 $142.55All kit contents are 15% off & ship free. These supplements will have you falling asleep quicker and staying asleep. Say goodbye to middle of the night insomnia and hello to deeper restorative sleep with this quick and effective natural best sleep aid kit handpicked by Dr. Kim. Take this for deeper restorative sleep and decreased bouts of middle of the night insomnia. 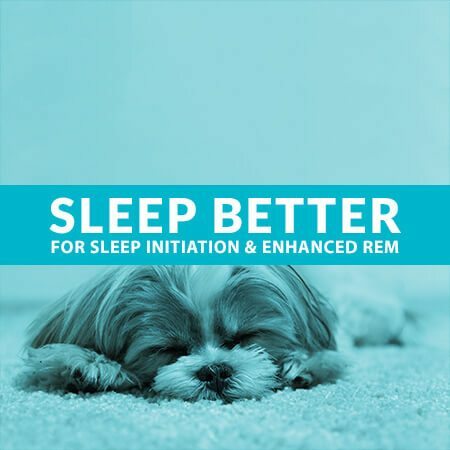 Take this to enhance serotonin which will greatly reduce middle of the night insomnia by enhancing REM sleep. Take this to hasten sleep initiation. May also be used for middle of the night insomnia if needed. This is the best magnesium supplement for those with sleep initiation difficulties. The majority of people with insomnia of some sort are magnesium deficient. This is the only form of magnesium which penetrates the blood brain barrier to help with sleep. The most comfortable and sleep supporting pillow. Learn more about Zoned Talalay Latex Pillow. Size * Choose an optionQueen 29" x 16"King 36" x 16"
I often would watch the commercials where someone would wake up in the morning smiling and stretching ready to start their day! I have tried many products hoping to feel that way, which I never have UNTIL NOW. I love this sleep better kit!!!!! I wake up feeling great/refreshed. I will continue to buy these supplements.If your thinking about buying this don’t hesitate just buy it, you won’t regret it. 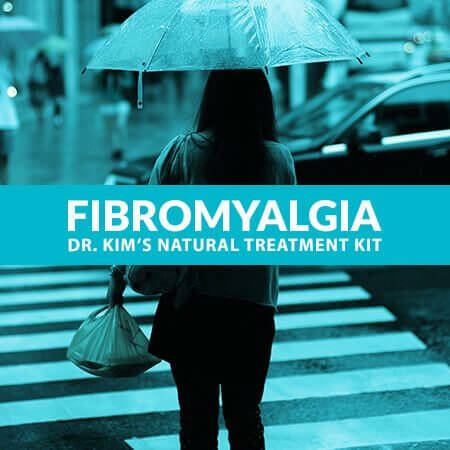 I have had trouble falling and staying asleep in the past several years and I have tried a number of products with not much luck!I was doing research on my sleeping issues and came across Dr.Kim. I did a live chat with her and boy, am I glad I did! I purchased this sleep kit and the pillow. This was the best thing I could have ever done for myself. I take the supplement prior to bed time and within thirty minutes, I’m relaxed and ready to go to sleep and the best feature, STAY asleep! Dr. Kim has a customer for life, thanks! My husband has a hard time sleeping, especially during the summertime when it’s light out for so late. His mind goes a million miles an hour with all the things that he needs to get done, and he tends to stay up watching TV until late in the night and then is very tired the next day when he has to get up early. The sleep aid supplements have worked wonders for him, and really helped him calm down at night and turn off his brain so that he can focus on sleeping rather then all the tasks at hand. He’s been using it for two weeks now and noticed a huge difference in felling much more rested the next day, as well as being able to fall nearly right asleep when he goes to bed. We will definitely be purchasing this over and over again for him, especially since I also get the benefit of more sleep when he’s not tossing and turning all night. What a great value for supplements and a pillow. The pillow is awesome! I have issues waking up in the middle of the night and I have found that SitoSlumber is the answer to my prayers, it’s an amazing supplement with no bitter taste. I’m so thankful to be able to sleep through an entire night. 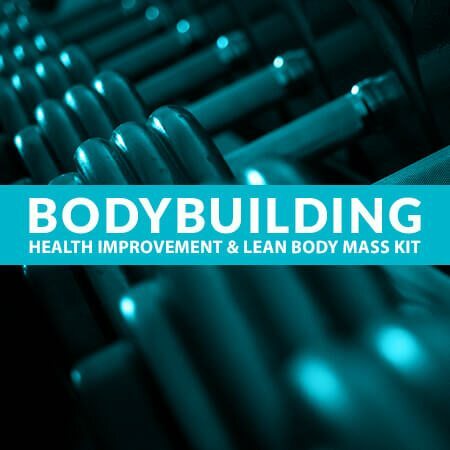 One stop shop…having this packaged together has made it so much easier for me to get the supplements I need. My sleeping habits have improved 100% and it’s due to changing my nightly supplements. I feel rejuvenated when I wake up and I have more energy throughout the day. Let me say I love sleep,but the older I get the less I sleep I get! I decided to try this because it says it’s all natural. I take the supplements like it said 30-60 minutes before going to bed, and I sleep through the night never waking up. In the morning I wake up refreshed and feel great. I don’t feel drowsy and it’s a wonderful feeling being able to sleep and entire night. Life is wonderful since I purchased the sleep better kit!! I am 56 and one of the most annoying side effects of menopause has been my sleep issues. I have issues falling a sleep then I wake up at least two times a night. After reading the reviews regarding this sleep package, I knew I had found supplements to give me the good night sleep I have been searching for. I am now sleeping through the night (I actually had forgotten what a full night sleep was like). I will continue to purchase this wonderful package and other Sitopharma supplements that are in the store. I’m so thankful to finding my night time solutions! I have been using the supplements for about three weeks now. I sleep horribly on a normal basis. I wake every hour or two throughout the night and I always wake up feeling like I didn’t sleep at all. There was a noticeable difference while taking these sleep support pills. I did have an easier time falling asleep without my mind running a million miles an hour about what I have to do the next day. I also noticed that I did not wake up as frequently at night and on some nights, I slept right through until my alarm. I did not have any groggy effects the next morning. I am very happy with these supplements and look forward to continuing to use them. For years I have had issues trying to fall asleep and then actually staying asleep. My husband has no problems and here I am sitting up trying to find ways to make myself drowsy enough to finally go to bed. Since I started taking PharmaGaba, SitoNox and Insitol, my life is wonderful. I can now go to bed when my husband does and sleep the entire night. I am so happy that I can feel well rested when I wake up for work and not have to hit the snooze button so I can have an extra five minutes. I have a hard time sleeping through the night. I don’t have a problem falling asleep, just staying asleep. 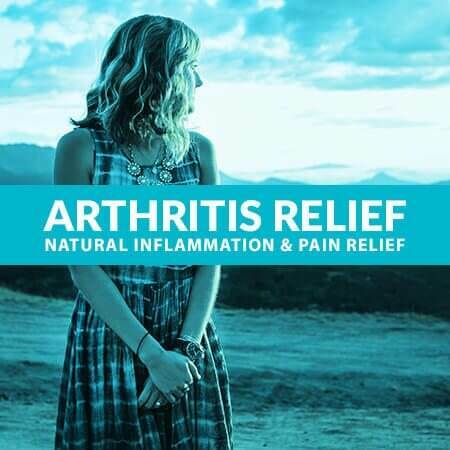 This supplement has helped me with this issue. I am finding that I am waking less through the night and having sounder sleep. I am feeling more refreshed in the morning. Just take a couple an hour before bed and see the difference. I’m thankful I found AgeWellSolutions. It’s so nice to have this all in one package. This has taken the guessing out of everything I need for my health and a great night sleep. Great value and products. These really work well for me! They make me relaxed and gently fall asleep. I don’t wake up feeling groggy and irritable like I do with other sleep medication I have taken. About 45 min after I take one I’m ready to go to bed. The supplements are easy to take and I will continue to purchase them, I love getting a good nights sleep. As someone who’s suffered from insomnia for many years, I’m always looking for natural ways to help me get to sleep. So far this sleep better kit has one of the most effective natural supplements I’ve tried. It doesn’t knock you out like sleeping pills do, but it does help you fall asleep naturally and wake up feeling rested. No grogginess in the morning, no “drugged” feeling, which is something I can’t tolerate when taking anything to help me sleep. Very impressed with these supplement so far! The perfect combo for a good nights sleep packed in one package! The pillow is a must have and the supplements have helped me fall a sleep and stay a sleep. I could not ask for much more.I am now resting easy! Highly recommend this product for anyone having issues sleeping! I’m a college student so its very hard to fall asleep at times because I am always thinking about a mistake I made on my exam or i just can’t sleep because I’m thinking about an exam I’m about to take. What I love about this product is that is is all natural ingredients.So far I have been getting really great sleep! I have been getting up early and going to the gym feeling great with lots of energy. I am an insomniac. I often have to drug myself in some way to be able to fall asleep. This sleep kit is a great regimen! I took them last night (per directions on the box) and was sound asleep within an hour! I even woke up feeling energized and refreshed, not lethargic like usual. Great products.